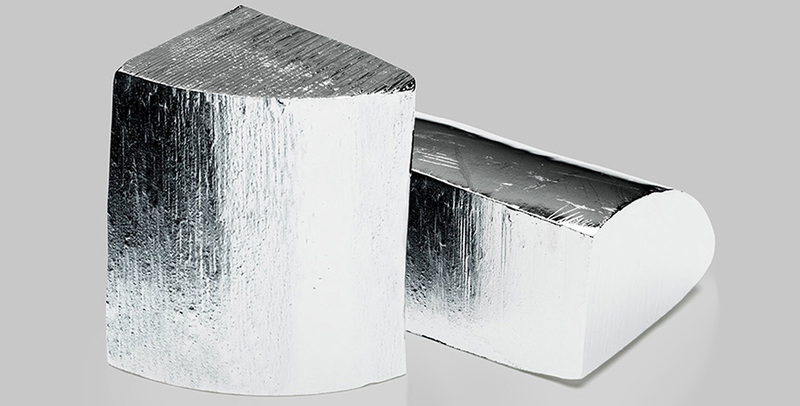 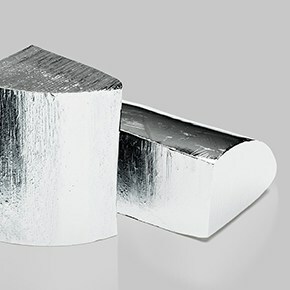 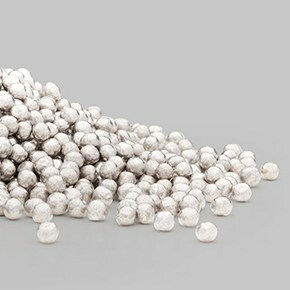 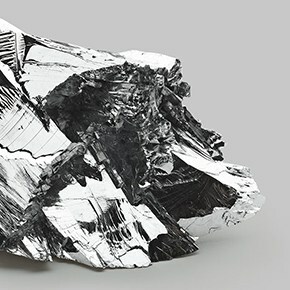 High-purity zinc sold by 5N Plus is used to synthesize certain semiconductors such as CdZnTe, a preferred material for infrared substrates and nuclear radiation detectors. 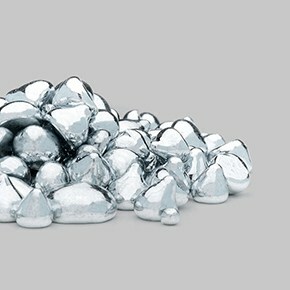 Zinc is an abundant light-blue metal that has been used since ancient times. 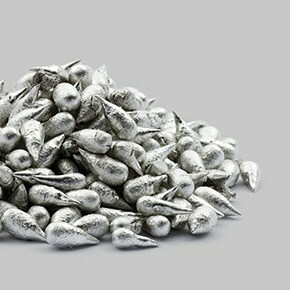 However, it was not until 1746 that German chemist Andreas Sigismund Marggraf succeeded in isolating pure zinc. 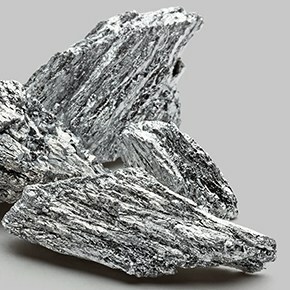 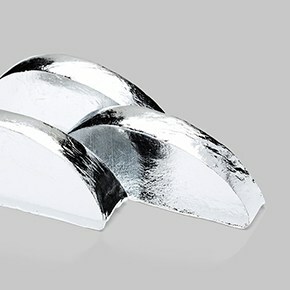 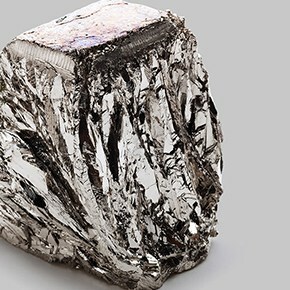 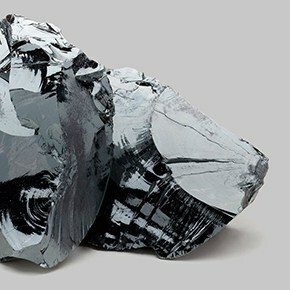 Zinc production from ore makes use of two distinct technologies: pyrometallurgy and hydrometallurgy.